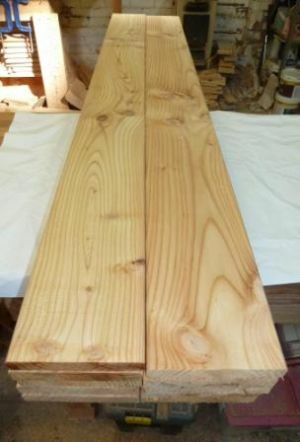 1.0m long x 145mm x 21 mm Larch Boards. 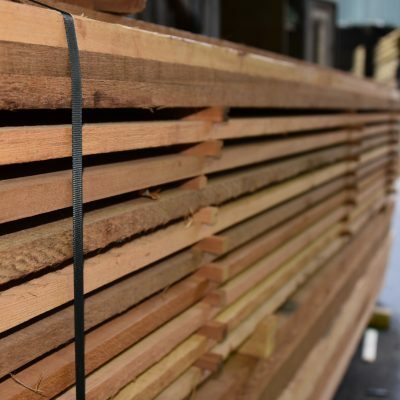 Each pack contains 100 larch boards that have been planed on four sides with an added chamfer.We can also plane the boards with NO chamfer if you prefer a square board. Each pack contains 100 larch boards that have been planed on four sides with an added chamfer. 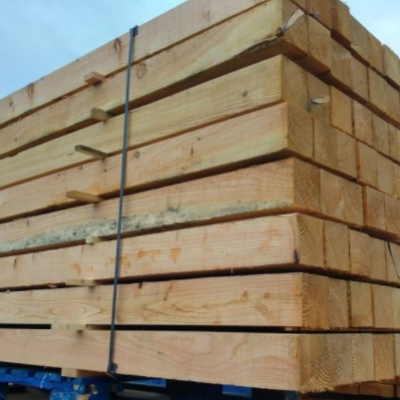 The larch boards are delivered on a pallet. The pallet company will contact you to arrange delivery. Please supply a valid contact number. Thanks.